Come play in our House! Check out our membership and leagues today. Welcome to the Anchorage Curling Club! 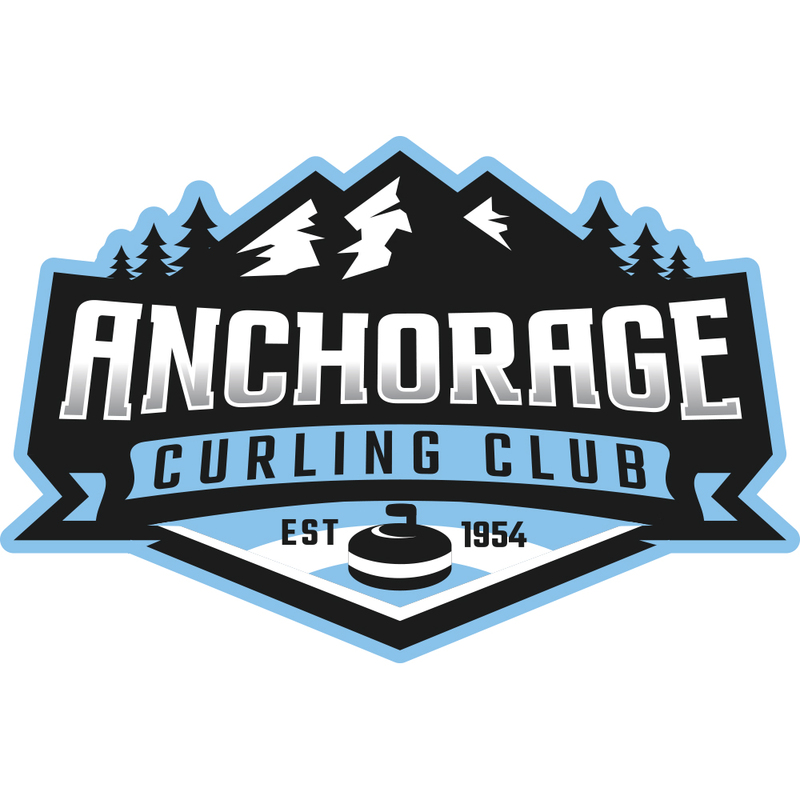 We are a non-profit social and recreation club that promotes the sport of curling in Anchorage, Alaska. Our 2-sheet facility located in the Government Hill area has ice from October through early April for novice to advanced participants of all ages. Curling can be wholly recreational, completely competitive, or somewhere in between. It's fun, full of camaraderie, and often referred to as "chess on ice". For those that want to try curling, we encourage you to attend a learn to curl class. Those that register for club membership can participate in a variety of leagues. We also host several bonspiels (tournaments) for novice to advanced curlers throughout the season. And as a member of the US Curling Association and Alaska Curling Association, we offer more advanced curlers the opportunity to complete in state and regional play downs for national events. We extend a wholehearted welcome to visitors any time we have events happening. Our ice is available for group rentals of any size. From school field trips, birthday parties, to corporate events, we can craft an event that suits your needs and size!